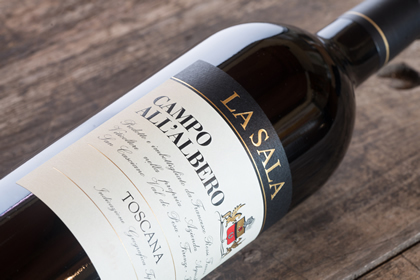 La Sala will be attending the Prowein fair 2019. 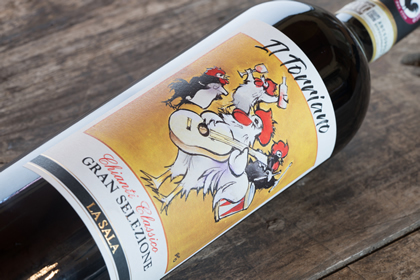 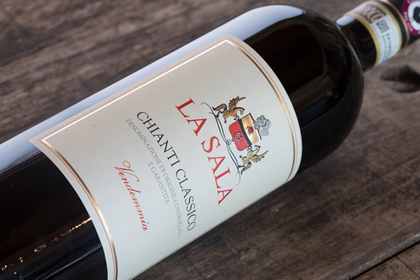 We will be pouring for the first time at the Prowein our brand new wine Gran Selezione Chianti Classico “Il Torriano” 2015, beside all the other La Sala wines and the EVO oil Chianti Classico DOP 2018, don’t miss it! 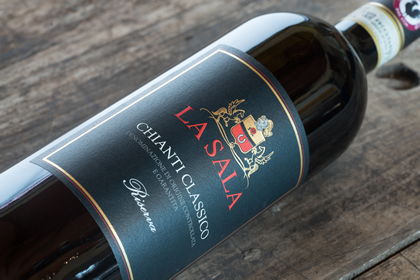 You will find us at the Chianti Classico Consortium stand(Hall 16, H50), we will be waiting for you there at our booth.